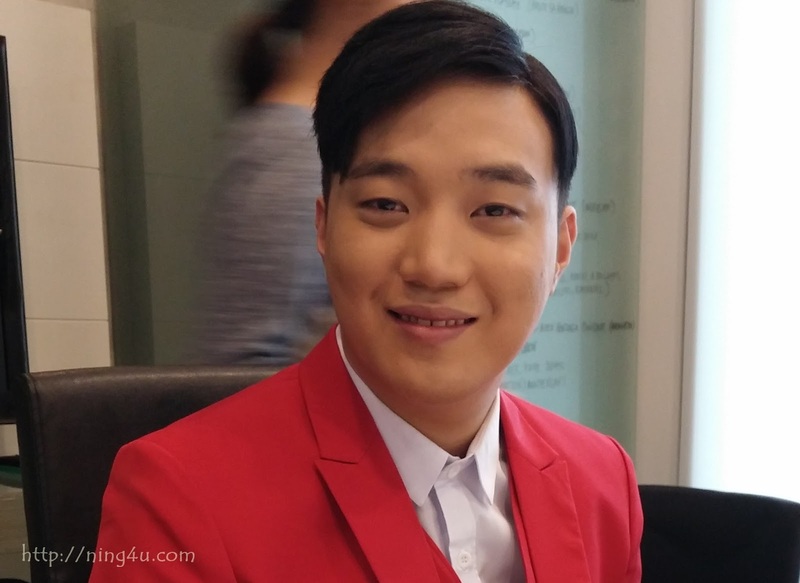 Ryan Bang ( Bang Hyun Sung ) is a Korean TV personality, comedian and mainstay of ABS-CBN's It's Showtime. The ex-PBB housemate is very vocal about loving the Philippines, from food, people and of course fascinating places nationwide. From 2010, Ryan started his career in Phils. showbiz, It's Showtime host, TV series, movies, music album and the main host of 2014 Studio 23's Kaya Mo Bang:The Fudgee Barr Adventures, which gave him an ample time to appreciate the country. The reason why he wants to promote the country he learned to love. Ryan Bang's "Shopping" music video has recently released on You Tube under Skinny Fat Boy Productions, a production in which he co-owned also together with his dearest friends. "I "lilly" (really) like to promote Phils., I love the people, madami na akong kaibingan dito at nakapasyal na din sa iba't ibang lugar dito dahil sa show ko dati. Napakaganda talaga, unahin natin yung maraming pag-pipilian sa pag-shopping sa sunod naman travel places, but for now "Shopping" lang tayo...let's go shopping" Ryan said. "Shopping" featuring Donnalyn Bartolome is a single that has a music video posted on You Tube, that includes country's great shopping finds. In the music video, Bang admitted that his friends help him to make this video materialized, from his friends in Banana Split like Jayson Gainza, Sunshine Garcia, Aiko Climaco. His real girl friends in the music and entertainment industry like Eric Tai or Eruption, Donnalyn Bartolome, Yam Concepcion, also FHM babes Kristine Santamena and Mayumi Yokoyama. There's more surprises at the end of the video like JaDine's James Reid. ***It is so admiring that a Korean like Ryan loves our country and to promote it with all his efforts. Let us all support Ryan by sharing the video with our friends also in social media. Let's go "Shopping".